When you support CLM, you are supporting this family! Join us in our “It’s Not Your Birthday” campaign this holiday season. 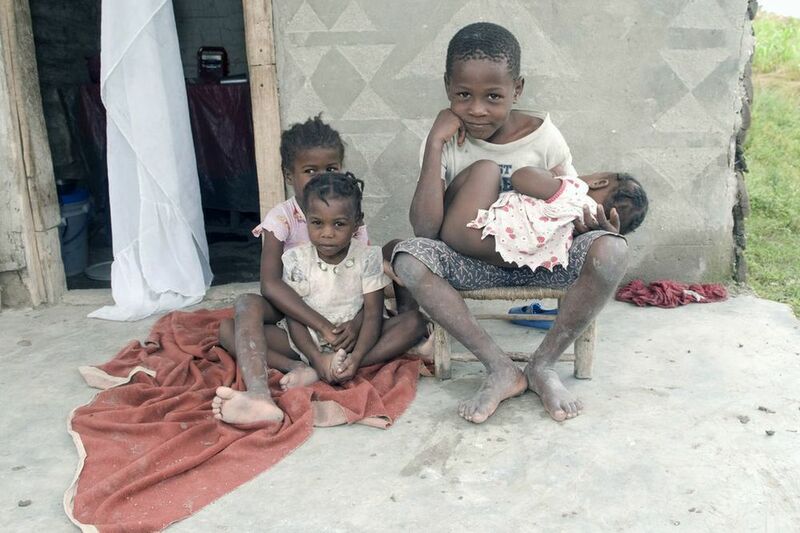 Find out how you can help create a future of hope, sustainability, and dignity for these children and their families at http://htflive.nextmeta.com/content.cfm?id=335.